In the run-up to the royal wedding back in 2011, Kate Middleton’s hair was probably the most famous in the world. Since then, all eyes have been on her growing family rather than her beauty choices—until now. Today, the Duchess of Cambridge has stepped out at Wimbledon showcasing her shortest hair cut in memory. It’s just slightly longer than what could be considered a lob (you know, a long bob). The clever cut has given her hair more bounce, while making it appear thicker too. We’d go as far as to say it’s made her look more youthful too. Keep scrolling to see Kate's new cut. She looks pretty surprised she cut it too (we jest!). 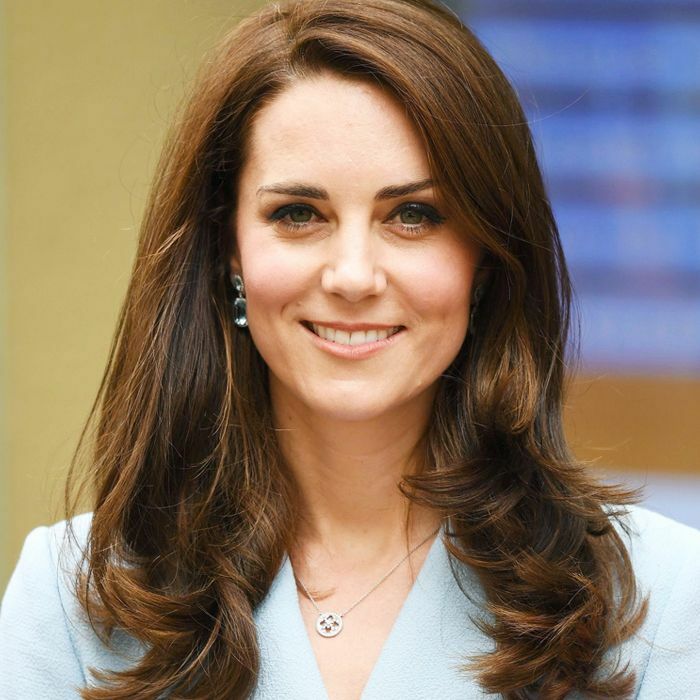 The PR for Richard Ward Hair & Metrospa, just off Sloane Square, confirmed that the salon is responsible for the Duchess's new look. And we reckon her longtime hairdresser, Richard Ward, would have taken her shorter. Want your hair cut with the man himself? You can book in for a cleanse, cut, condition and finish for £325. Next up, Kate Middleton is obsessed with this "Botox gel."